Monkfish Book Publishing, 9780982324660, 400pp. 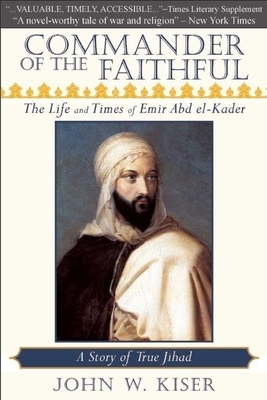 This well-researched and compelling biography of the Muslim warrior-saint who led the Algerian resistance to French colonization in the mid-nineteenth century sheds light on current US involvement with a global Islam. The most famous "jihadist" of his time, Abd el-Kader was known equally for his military brilliance and his moral authority. His New York Times obituary called him "one of the few great men of the century."